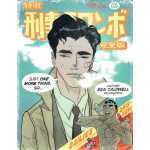 A new edition of the most impressive catalogue for the artist's comprehensive museum exhibition in Palma, Spain in 2009. 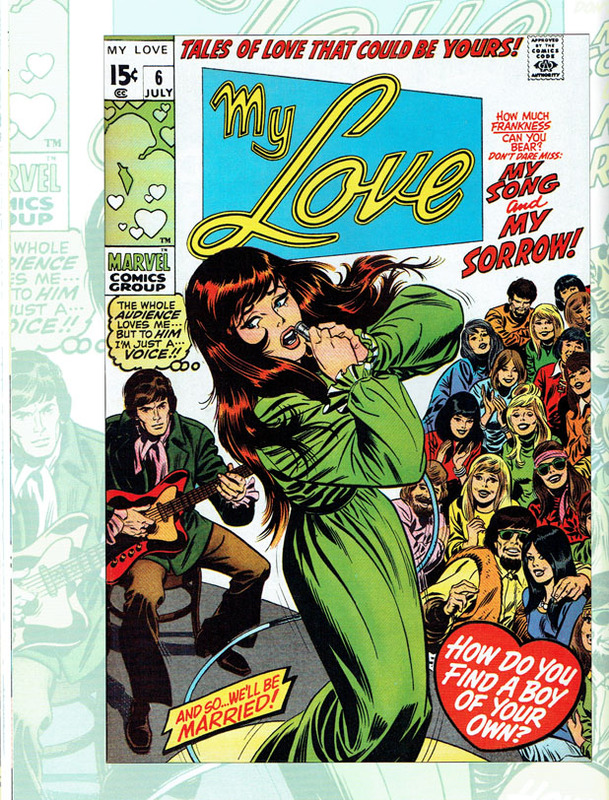 It is the same size and page count as the original Spanish edition, but the illustrations have been upgraded; many of the images of original art in the original edition were reproduced as line art, but in this edition, many of those images are reproduced photographically in color to capture every nuance of the original art! 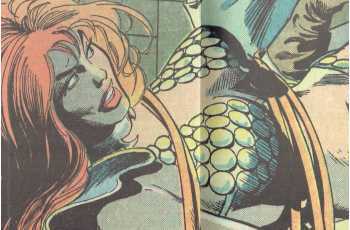 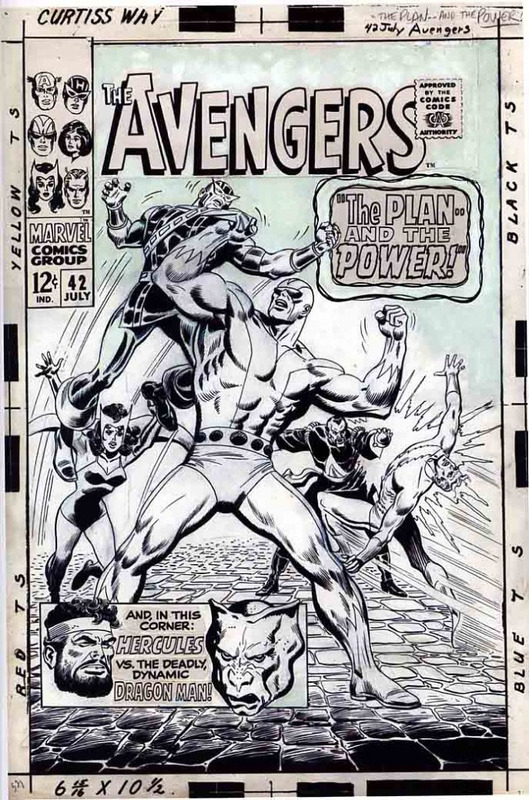 Buscema's career is represented with artwork and examples of Avengers, Silver Surfer, Marvel romance, Fantastic Four, Conan, Tarzan, How to Draw the Marvel Way, and other highpoints. This catalogue brings together the exhibited works and an abundance of complementary material. 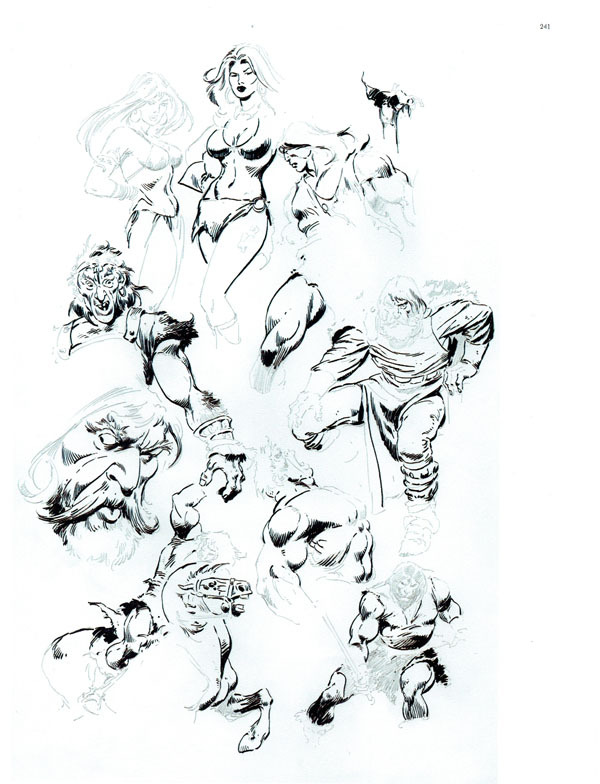 Some of the original art is reproduced photographically and others as line art. Early works and unpublished drawings and sketches The text, in both English and Spanish, is excellent. 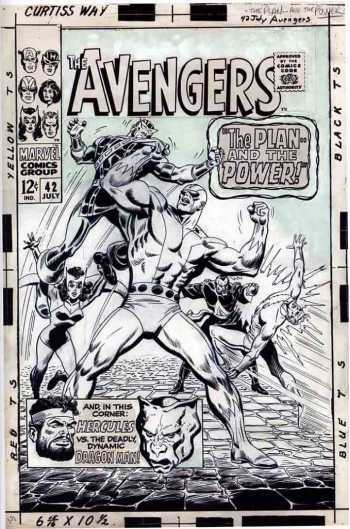 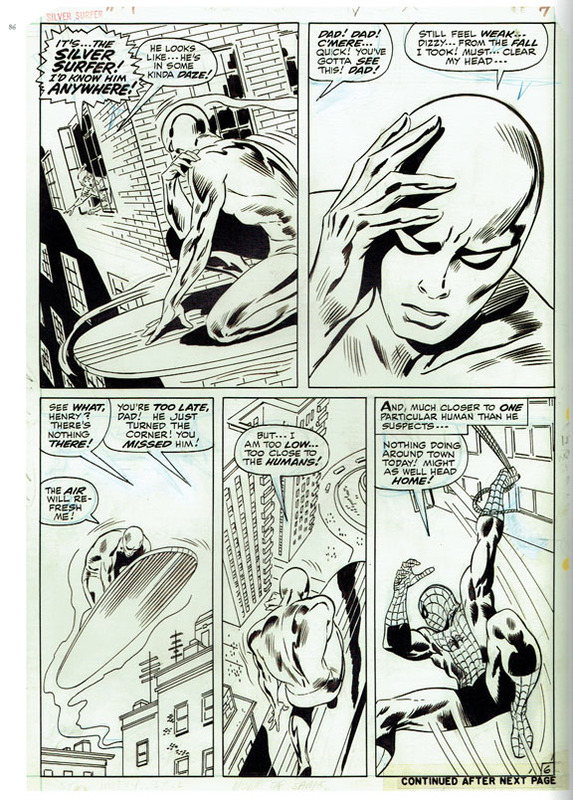 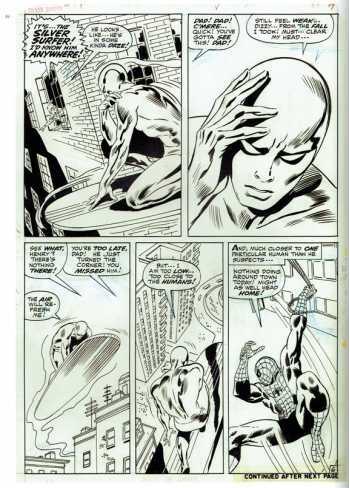 "John Buscema has been called one of the finest comic artists who ever put pen to paper. 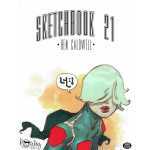 His work for Marvel Comics on The Avengers, Thor, The Fantastic Four, and Silver Surfer are all classics, highly regarded by fans from around the world. 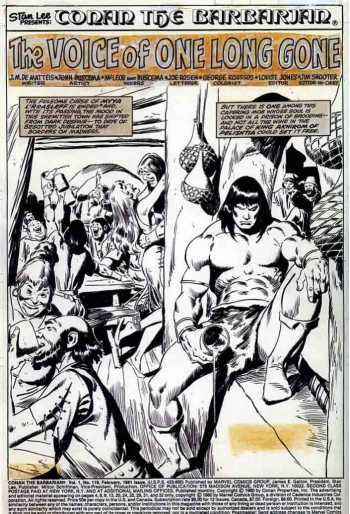 The same is true for his definitive rendition of Conan the Barbarian - Buscema breathed life into Robert E. Howard's legendary creation in a manner that has rarely been rivaled. 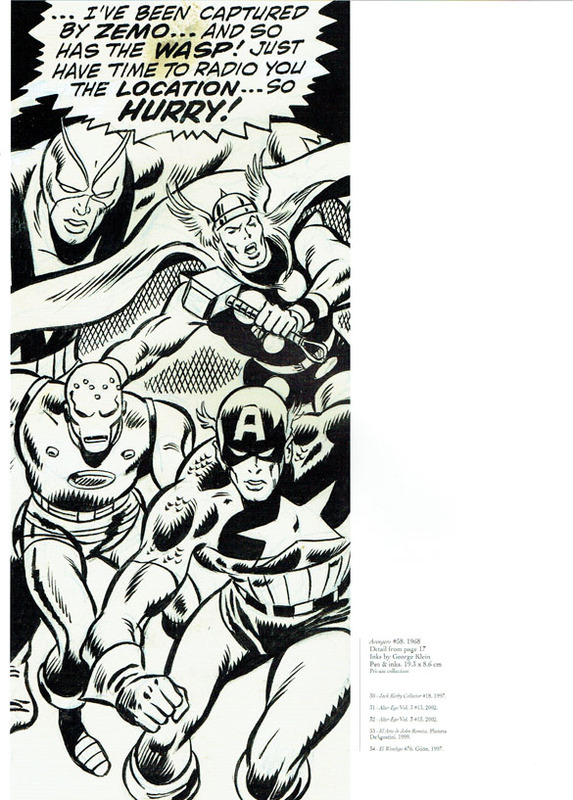 IDW is proud to announce the first American publication of John Buscema: Comics & Drawings, a special edition of the fine art catalog created for the most extensive exhibition of Buscema's art ever staged. 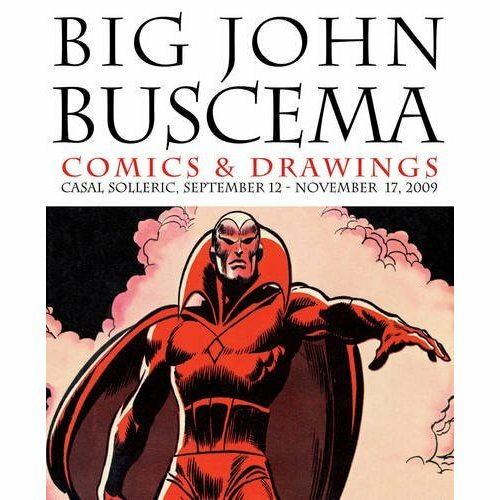 Weighing in at nearly 300-pages, this gorgeous hardcover book is a dream come true for fans of the visual mastery of John Buscema, an artist who's ilk we are unlikely to see again."